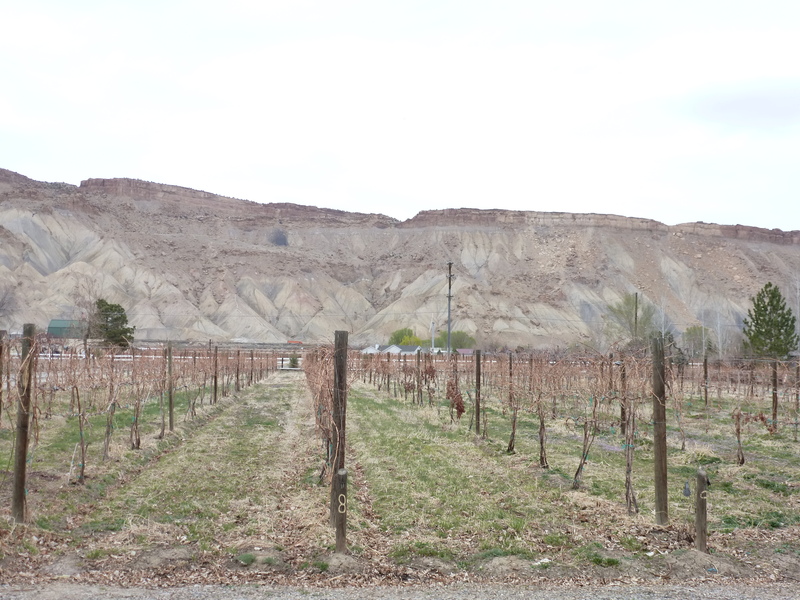 Palisade is a favorite weekend getaway. 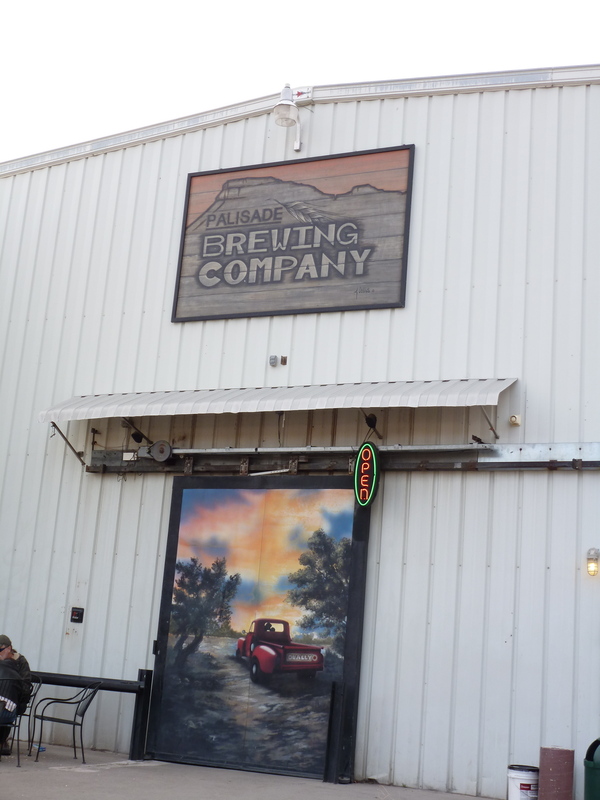 You can sample great beers along the way in the Vail Valley and then relax at one of the beautiful bed and breakfasts after a full day of wine tasting. Garfield Estates: Be sure to sample the Vioginier and Estate Syrah while you plot out your next tasting room with owner and vinter, Carol. Also, keep in mind that their wines are available in Denver and Winery Row off of I-70 and Pecos. Whitewater Hill: Snap some photos at this vineyard, the mesa views behind it are beautiful. Hermosa Vineyards: Ken, owner and vinter, will show you a great time and maybe even offer to tour you around the place after you had your fill of full bodied reds. Mesa Park Vineyards: Nestle up to the bar and enjoy a delicious Cabernet Franc while you chat with Brooke, one of the owners. Reeder Mesa Vineyards: Bring a picnic lunch or snack to enjoy on the beautiful deck overlooking the mesa while you sample the Petit Syrah or Petit Verdot. 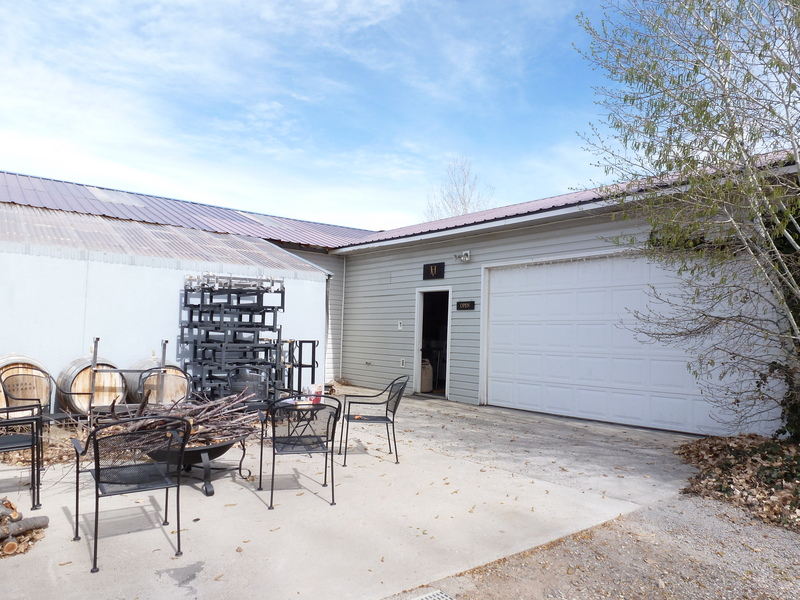 Based on the aesthetics and the wine, this is our favorite place for wine on the Western Slope and it makes for a true wine tasting experience peak (to our knowledge, it’s the highest elevation vineyard in the area).